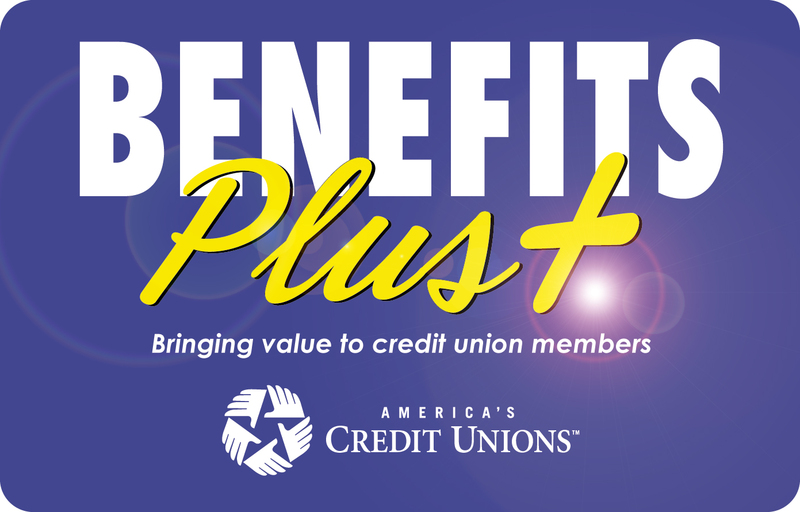 United Financial Credit Union members love their credit union for many reasons. Your savings are insured up to $250,000 so you can trust your money is safe and secure. With a Benefits Plus® membership, you will be able to access discounts at over 500 local businesses on everyday purchases. These discounts include auto maintenance, restaurants, salons, and more! Benefits Plus® also provides full travel services with rebates and cellular phone care coverage; you’ll be surprised how many different ways you can save. If you don’t have a Benefits Plus card enroll now to start saving today! You can enjoy a 90 day Free Trial – after the 90 days there is a monthly fee of $3.95 for this program. Identity theft is a crime in which an imposter gains access to another personal information, such as Social Security, credit card numbers, or medical insurance information and uses this information for personal gain. Identity theft might be the result of a lost or stolen purse, stolen mail, documents taken from trash, data breach, computer virus or telephone scam. Click here to activate your membership. Did you know you can get paid for earning good grades at school? It’s true!! Just bring in your report card, show us your grades and we will give you $2.00 for every A and $1.00 for every B. You can turn in up to 2 report cards per school year and earn up to $10 per report card. Report cards should be from the current marking period. Good for Kindergarten – High School students. BudgetSmart is a software program that you can download to your personal computer. This easy-to-use software tool uses simple graphics, “pop-up” boxes and bar charts to help you manage your money more effectively. Click here to download the program to your computer free of charge and you will be on your way to creating your own personalized budget! Begin the program by clicking here. We are excited to offer you, our member, exclusive discounts and benefits on products and services you use every day. Credit union members have already saved over $1 billion with Love My Credit Union Rewards discounts. So along with lower loan rates and fewer fees, here’s another way you can save even more. We have teamed up with Sprint to offer you up to a $100 Cash Reward with every new phone line. Click here for more information. As a member of United Financial Credit Union you are eligible to enroll for $2000 of no-cost TruStage® Accidental Death & Dismemberment Insurance underwritten by CMFG Life Insurance. AD&D insurance can pay a cash benefit to your beneficiary if you die in an accident or suffer a serious injury. Discover how affordable peace of mind can really be with the ADT Credit Union Member Plan. Click Here for more information. As a Credit Union member you can get discounted Cedar Point tickets at any of our offices! Tickets are available May – October each year. In the co-operative spirit, credit unions have joined together to give members ATM accessibility nationwide! Enjoy the convenience of over 25,000 surcharge free ATMs throughout the united states, simply for being a member. There are over 60 in the tri-city area, alone! Click here to find ATMs in your destination location.